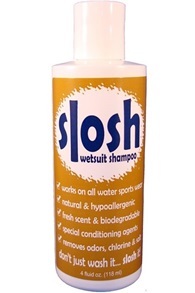 Slosh wetsuit shampoo ideal for cleaning your wetsuit. Piss in the suit dissolves the glue, so wash it regularly with Slosh and your suit stays watertight considerably longer. Okay, of course not everyone pees in their wetsuit. 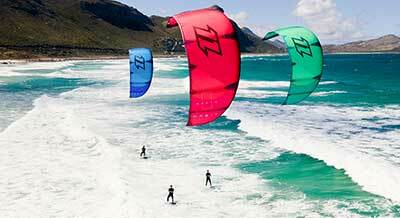 However, a lot of bacteria will remain in your wetsuit after your kitesession. Jaws has developed a special shampoo for wetsuits to keep you suit nice and fresh. 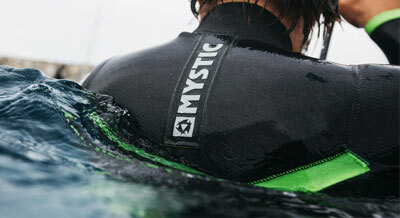 The beauty of Slos is that it protects and maintains your wetsuit! In addition, it kills unwanted bacteria and keeps your suit smelling nice! A question about Slosh? Call or email us.